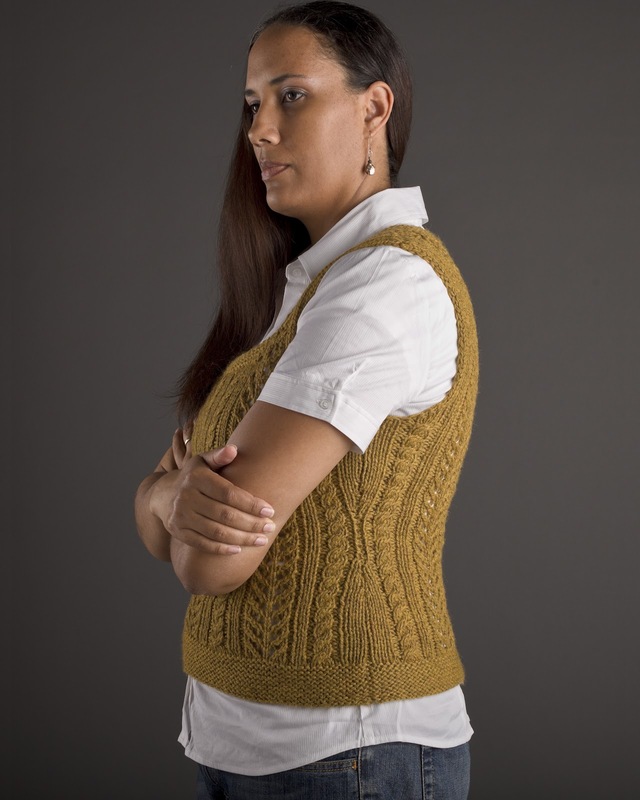 Cambria Washington: knitwear & patterns: I'm having a contest!! As you know, I'm in the process of testing my Unnamed Vest, (and I'm still looking for testers if anyone is interested). I want to create a pattern page on Ravelry for the testers, so that they can link their projects to it, but to do that, I need to name this baby. But the problem is that I still can't come up with a name. So this is where you come in. I'm looking ideas. If you've got suggestions, please leave them in the comments (or tweet at me, or post to facebook). The suggestions will be put up for a vote and the winner will receive a free copy of the pattern, plus bragging rights, lol. So, leave your comments and I'll check back. This contest will end next Friday, July 27th. (The pattern is in testing, and will go to editing, so the winner will receive their copy once the pattern is released to the public). I also want to remind everyone that my Graduation Celebration is still going strong. 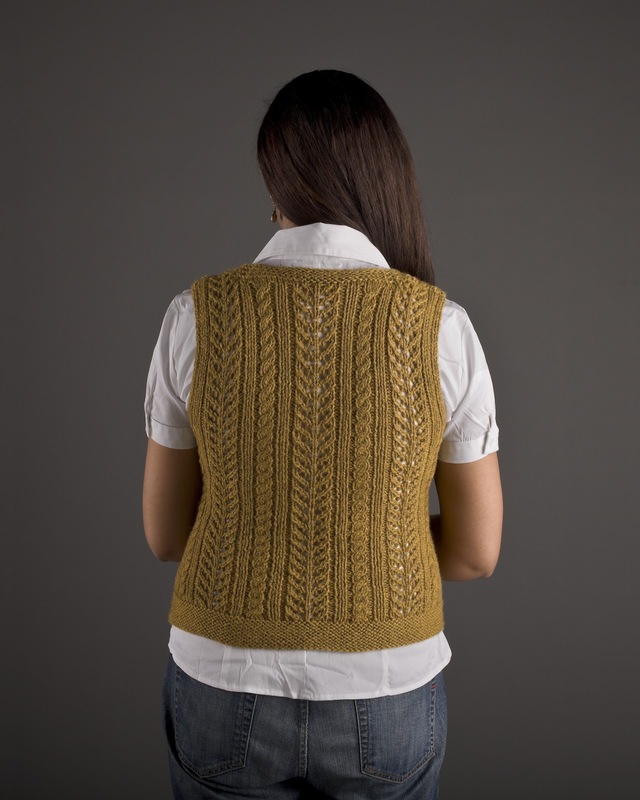 You can take 40% off of any patterns in my Ravelry shop. 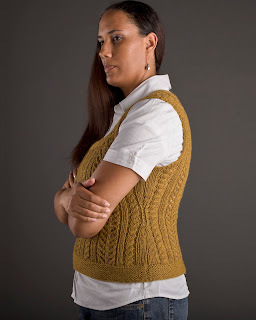 Some of you have already taken advantage and bought copies of my beloved Apogee cardigan, which makes me smile :) I can't wait to see Apogee cardigans and pullovers start popping up all over Ravelry, lol. Tall knitters, unite! Who's got class? I got class!